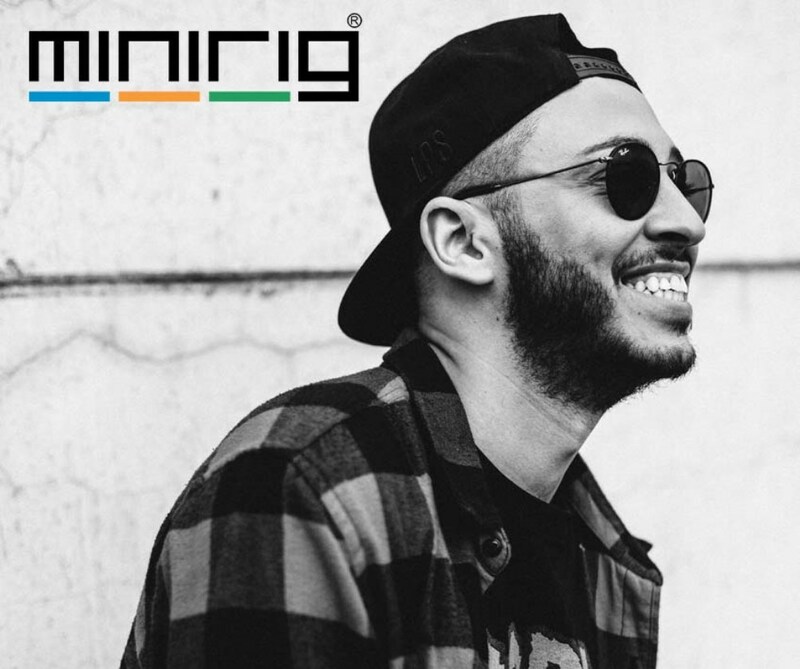 Part of Sliding Doors’ work with leading speaker brand, Minirigs, comprises of sourcing the best, cutting-edge DJ mixes for the on-going Minirigs Mixtape series. The latest DJ to step up to the plate is French artist, Sirus Hood, selected for his killer house beats and releases on standout labels such as Dirtybird and CUFF. Check out his exclusive mix below, and stay tuned for future mixes with Hospital Records signings, Fred V Grafix and garage legend, DJ Marky.